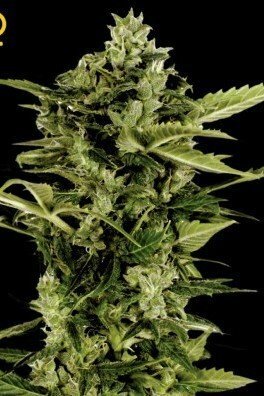 Exodus Cheese is a feminized autoflowering strain that came out of crossing Exodus Cheese with Ruderalis genetics. It can be grown outside year round as long as temperatures don't go below 10 degrees Celsius. 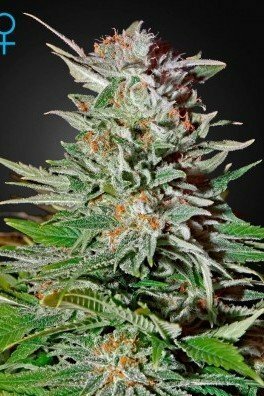 Exodus Cheese Autoflowering has a life cycle of around 9 weeks, from germination to harvest. Under the right conditions she can deliver up to 70-80g/plant. We’ll level with you. Exodus Cheese might be the dankest Cheese variety known to mankind. 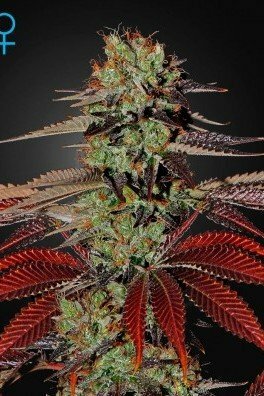 Greenhouse Seeds decided to hybridize this champion with ruderalis, to make Exodus Cheese Autoflowering. The cheesy aromas will travel up your nostrils, straight into your consciousness and make you say: "Damn! That’s some next-level Cheese!" 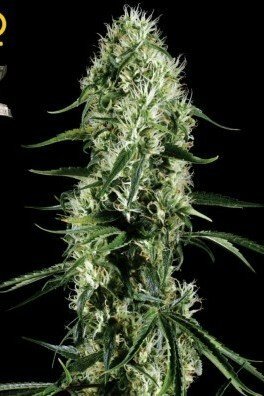 The indica dominance is evident; During a smoking session, after hitting that Exodus Cheese Autoflowering, participants were couch-locking themselves to the nearest sofa. Onlookers also noted that they showed significant signs of happiness and enlightenment. 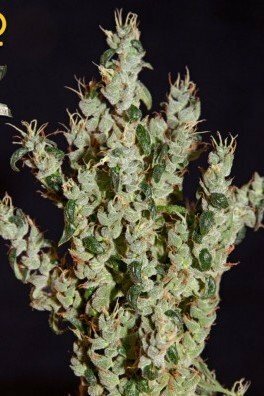 It’s imperative to learn about the evolution of Exodus Cheese Autoflowering. When the oldschool Skunk hit the market, it became an instant success. 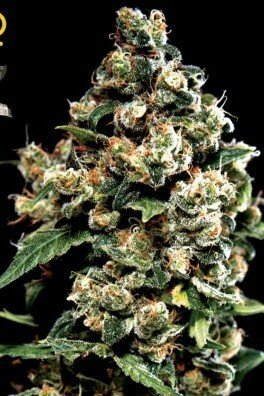 The craze was real, and everyone wanted to hit that Skunk because it induced such a potent cerebral high. 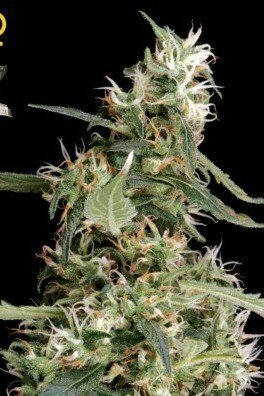 UK ganja growers decided to generate an ultimate Skunk variety, focusing on potency and aroma. After years of stabilizing and selecting the correct phenotypes, Cheese came to light. 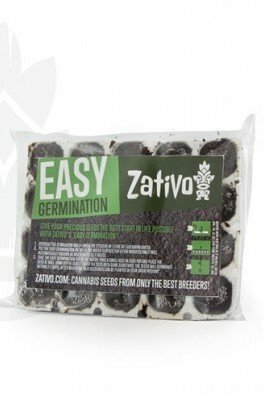 Greenhouse Seeds later continued this process and developed Exodus Cheese, with its otherworldly qualities. 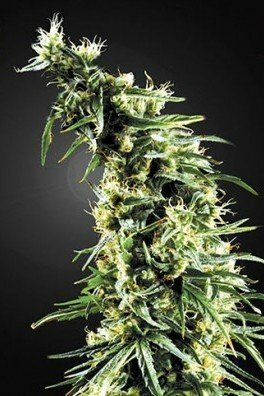 Now, it has become an autoflowering variety with a flowering time of only 9 weeks, from seeds to harvest. The history lesson is over. But you’re not dismissed just yet! The yields amount to 500g/m², which is a solid amount, considering its impeccable quality. 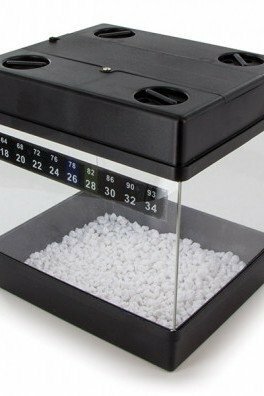 Outdoor growers can expect 80g/plant. 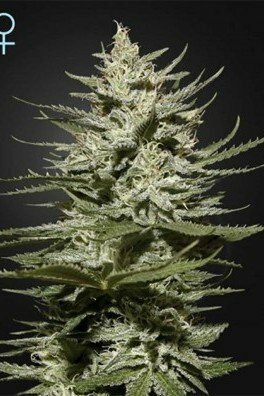 Exodus Cheese Autoflowering reaches short heights, perfect for beginners. With its medium THC levels, extra cheesy nugs, and mouth watering flavors, Exodus Cheese Autoflowering is what you’re looking for!